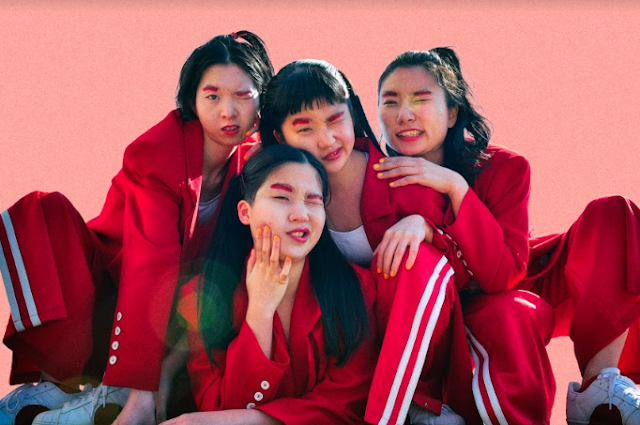 Glasgow's LUCIA has unveiled their brand new single ‘Blueheart’, which follows in the footsteps of their thrilling EP Cheap Talk last year. 'Blueheart' was released via Sweet Jane Recordings. On the single, Lucia Fairfull said, “Blueheart is about the frustration you feel when someone close to you is trapped in a toxic relationship that they are too scared to let go of”. These feelings are reflected in all aspects of the track — whether it’s in the opening lines “boy you are a heartbreaker’, the vigorous guitars or Fairfull’s assertive vocals. ‘Bluehart’ was produced by Jim Abbiss (Arctic Monkeys) and mixed by Mark “Spike” Stent (Muse, Arcade Fire & Ed Sheeran). 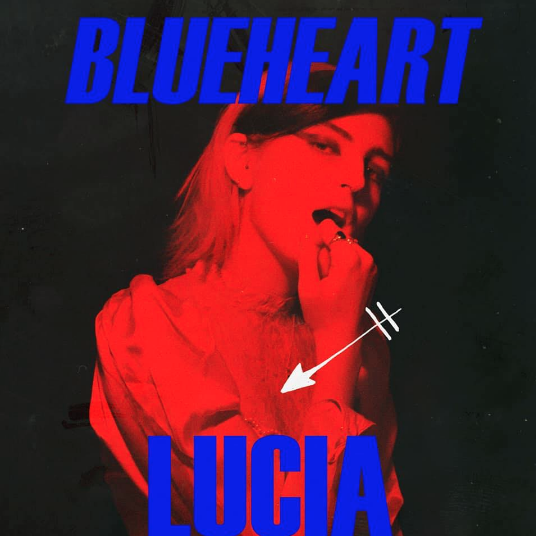 ‘Blueheart’ is another exquisite addition to LUCIA's growing list of hits.